Ready Player One did remarkably well at the box-office, grossing $579 million against a $175 million production budget and becoming director Steven Spielberg’s highest grossing movie in the last 10 years. Warner Bros. is pleased enough with the results to consider a sequel, which shouldn’t be a problem seeing as author Ernest Cline is writing one to his novel. Until that happens though, we have the movie’s Blu-Ray release to keep us busy. 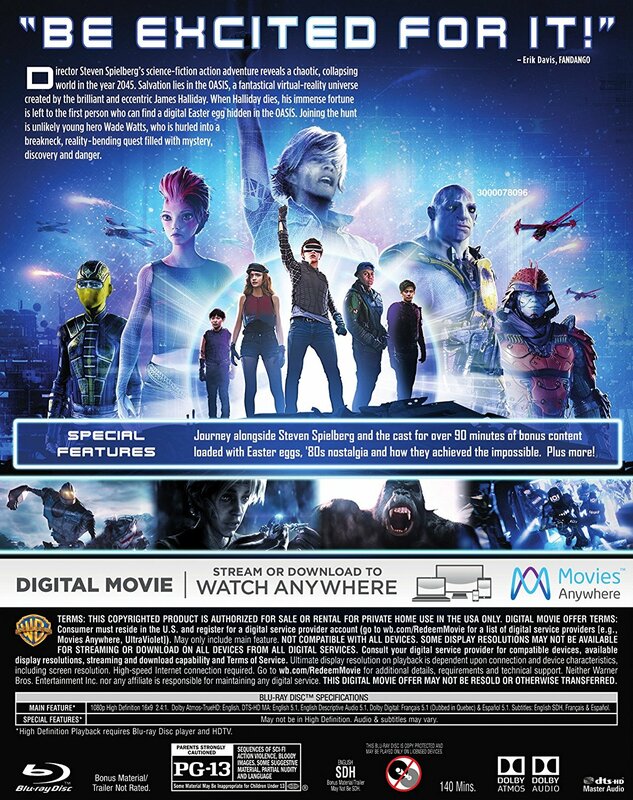 Warner Bros. has announced that Ready Player One will be available for Digital Download on July 23 with the Blu-Ray release happening on August 6. It shouldn’t be long until the special feature descriptions become available, although we can take a guess until then. Effects for a Brave New World should deal with the movie’s complicated visual effects and the process of devising its intricate CGI-heavy sequences while Level Up: Sound for the Future should shed some light on the process of developing the film’s score, with a possible appearance by music composer Alan Silvestri. Expect author Ernest Cline and actor Tye Sheridan’s relationship to be explored in Ernie & Tye’s Excellent Adventure while Game Changer: Cracking the Code should serve as the central featurette that covers the movie’s production, including how veteran director Steven Spielberg and writer Zak Penn cracked the book’s adaptation into a feature-length screenplay. Check out the Blu-Ray covers in the gallery below. 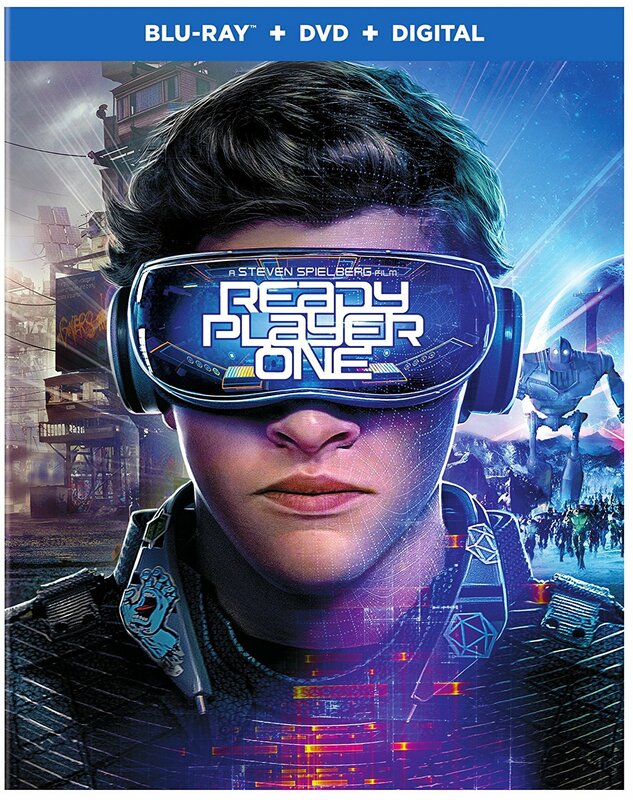 Did you like Ready Player One enough to consider a home-video purchase? Let us know your thoughts in the comments below.